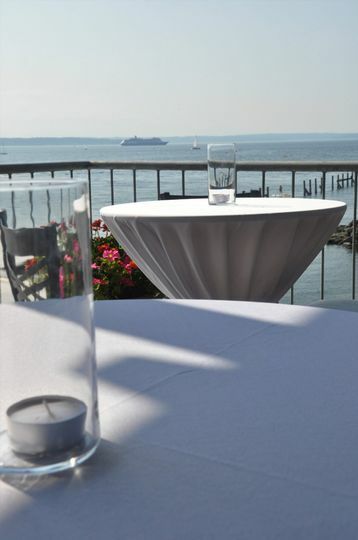 The Landing Event Services provides a beautiful waterfront wedding venue in Seattle, Washington. 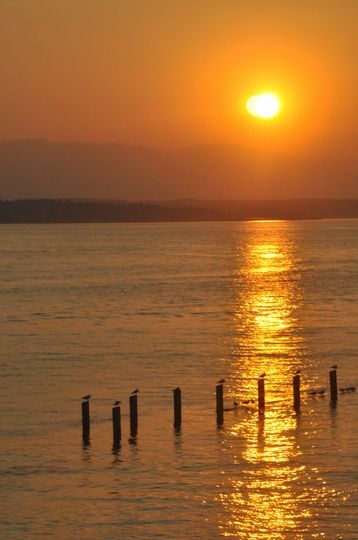 The Landing at Shilshole Bay is nestled in the quaint and quiet neighborhood of Ballard, one of Seattle’s most historic yet luxurious areas. 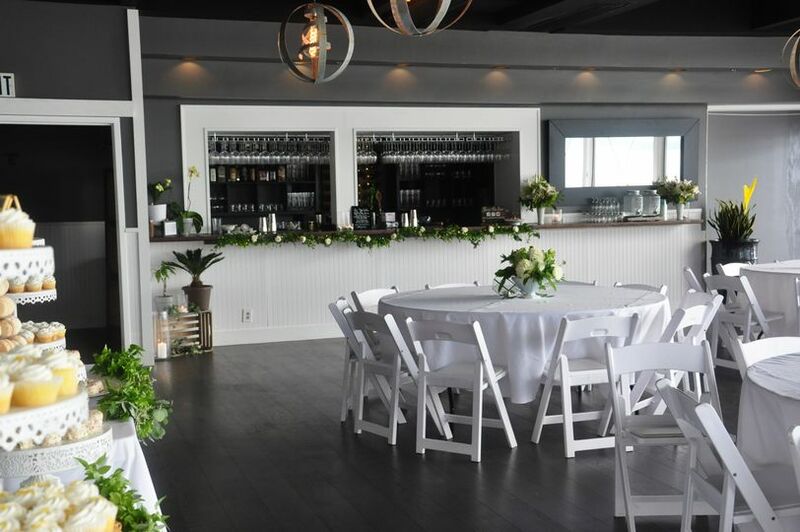 When you choose The Landing, you’ll have both a beautiful outdoor view and a fine banquet hall to host an elegant wedding reception. 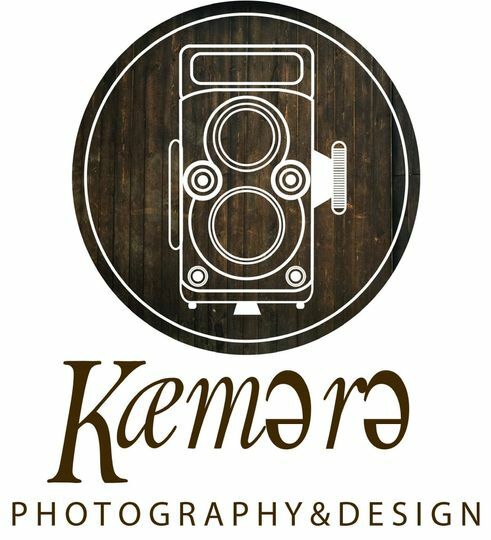 Their staff caters to your every need, ensuring your wedding is as easy as it is enjoyable.  Whether you’re a Seattle native looking for the best venue in town, or planning your dream waterfront destination wedding, The Landing Event Services will turn your once in a lifetime visions into reality. 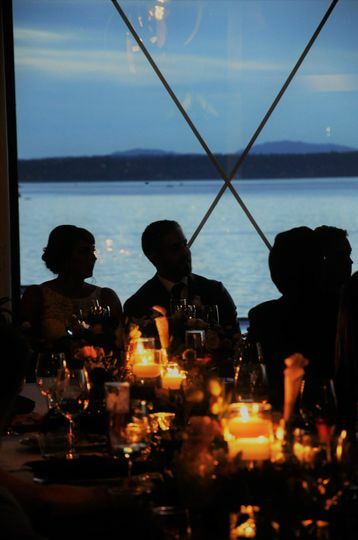 The Landing at Shilshole Bay offers a beautiful banquet hall and stunning outdoor views. The venue is on the waters of Puget Sound with the Olympic Mountains in the background. 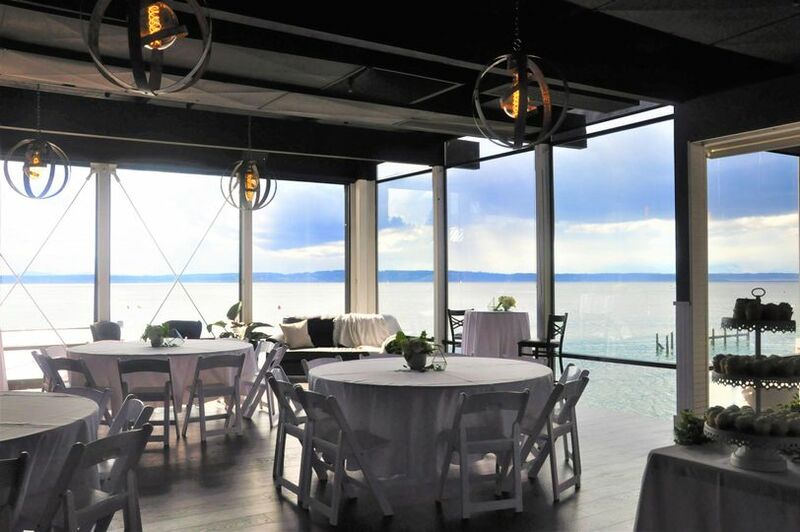 This stunning view is a rare find for Seattle wedding venues, and offers the perfect picture opportunity for saying “I do.” The Landing has two flexible event spaces, one indoor banquet hall and an outdoor terrace perfect for cocktail hour. An intimate rooftop deck is also available to look over the water during your cocktail hour or dinner. 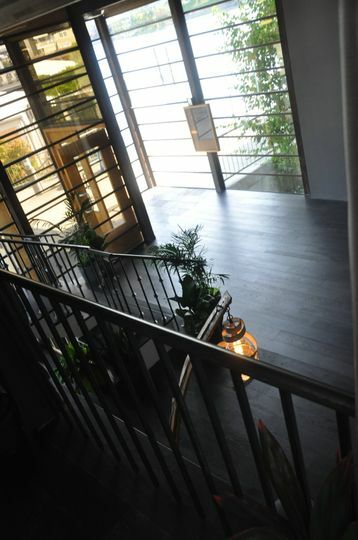 The entire indoor and outdoor area can be arranged and decorated as you need. In total you’ll be able to accommodate up to 600 guests; however The Landing is also ideal for intimate weddings of 50 to 75. You’ll also have access to a luxury bridal suite for pre-wedding prep and breaks throughout the day. The staff at The Landing want to ensure you picture-perfect day is planned and executed perfectly for a completely stress-free experience. They provide exceptional customer service, working with your vendors and keeping track of the details so you don’t have to. The Landing has a day-of coordinator to keep the flow of events on track throughout the day. 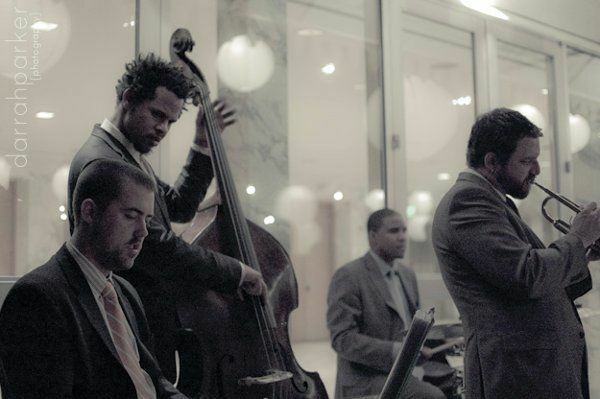 They also offer in-house catering, a wait staff, and bar services for affordable prices. All wedding day services include setup and cleanup. You may also rent different tables, chairs, plates, glassware, and silverware from The Landing Event Services. The venue provides parking for up to 150 cars.